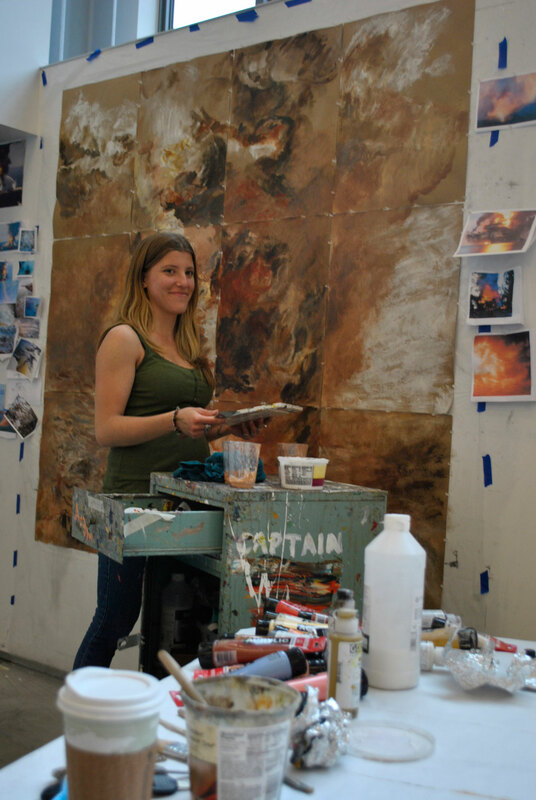 Three spacious painting studios feature abundant natural and artificial light. They are used for acrylic, oil and mixed-media painting. 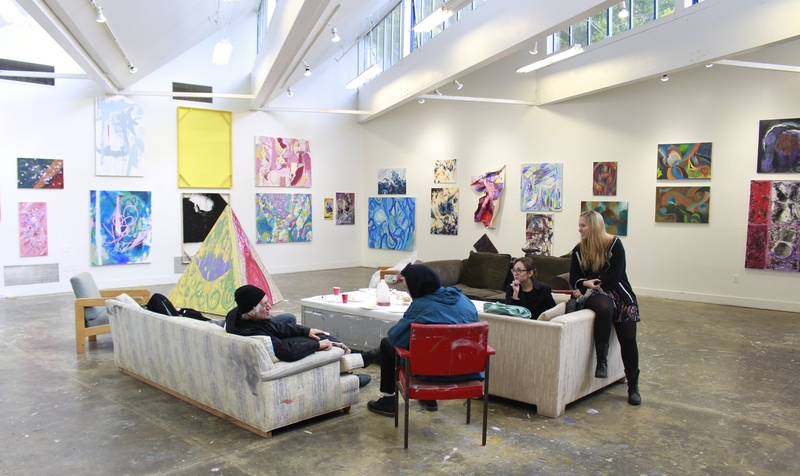 Students enrolled in courses using these spaces have 24-hour access to the studios, seven days a week.